Drop ship cellular phone accessories and cell phones such as pre paid cell phones, international cell phones, razr phones, bluetooth, camera cell phones, blackberry cellular and palm treo phones. 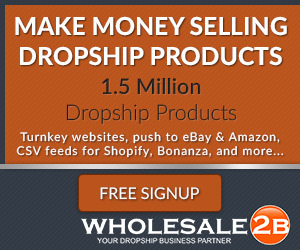 Dropshippers ship with cell phone plans from verizon, cingular, t-mobile, nextel, alltel and sprint. Pacific Cellular Supply (PCS) was formed in 1999, during the internet boom of the late 90\'s. PCS has responded to the needs of small fo medium sized businesses with real-time internet website fulfilment tools and services. Be it OEM or Generic, PCS offers the highest quality products at some of the most competitive prices in the wireless communication industry today.